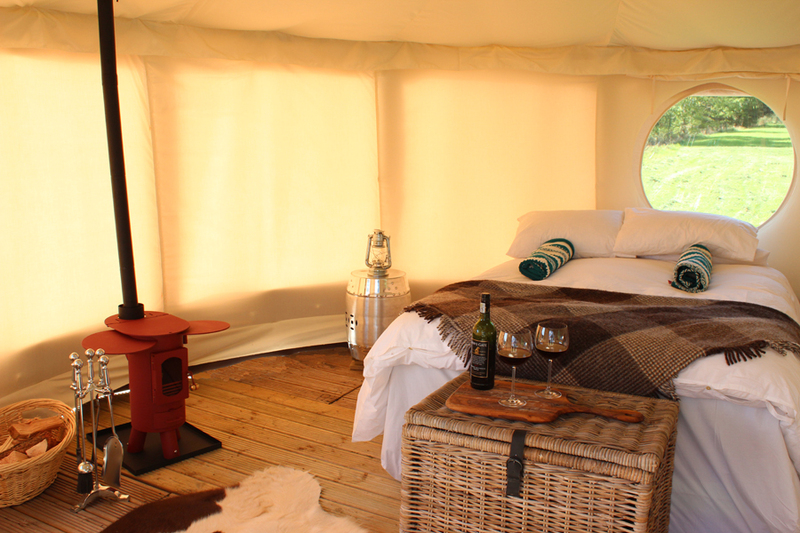 The Grove Glamping offers a range of five and six metre Normadic and Mongolian yurts. The Nomadic yurts are 5m in diameter and sleep four people. The Mongolian yurts have an oak door and the canvas walls surround the wooden lattice, which leads up to a window looking up to the stars. These Monoglian yurts are in two sizes; the 5m yurt will sleep six people and the six meter yurt will sleep eight. 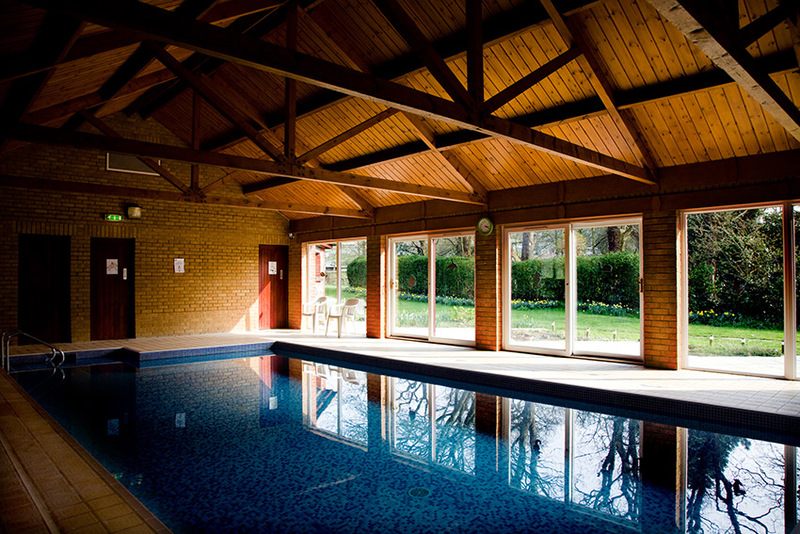 Each will be fitted with all your creature comforts, guaranteed to make your stay a home-away-from-home. All the facilities of The Grove are also available to our intrepid glampers, so you can book one of our superb breakfasts, come in for dinner, swim in the pool then head back to your yurt for a cosy night’s sleep in ready-made-up beds; getting back to nature in style.